Online video is more valuable than ever in promoting your services and brand, videos have officially established themselves as “rankworthy;” finding their way to the top of the ranks in Google’s Universal Search. Working with our above the line arm, Mindmap Communications. We can deliver a full digital media and video production service for corporate videos, commercial/promotional videos and educational videos, primarily for broadcast on TV and DVD, web, mobile devices and social media. We have a dedicated TV production team that have produced and directed hundreds of award winning TV ads. Television is the strongest medium to create a brand. By combining video and sound, advertisers have a unique ability to influence consumers in a way no other medium can. 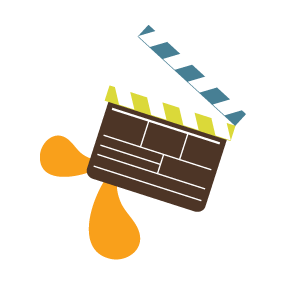 As part of our commercial team, video production has become a very important element of the marketing mix. With the ability to stream your video off websites, the ability to influence consumers in a way text cannot, video presentations on your company and your products is unmatched. A picture is worth a thousand words! Lets do great things together. Contact us now!